An exciting group game for 2 - 8 players involving fun, friends, laughter, naughtiness and a seriously good time! The object of the game is to move around the board while building your adult empire and making the most profit. 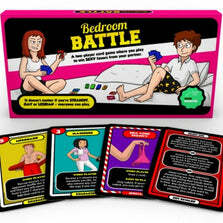 The Really Cheeky Adult Board Game challenges your business sense as well as your sexual knowledge. However, beware! 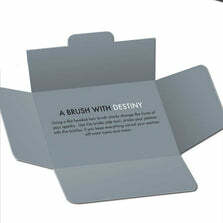 Because along the way there are naughty forfeits and risky and frisky cards that can either help you or set you back. There will be a lot of monkey business with this game, as well as fun, naughtiness and laughter. So I wonder which one of you will end up in your underwear?